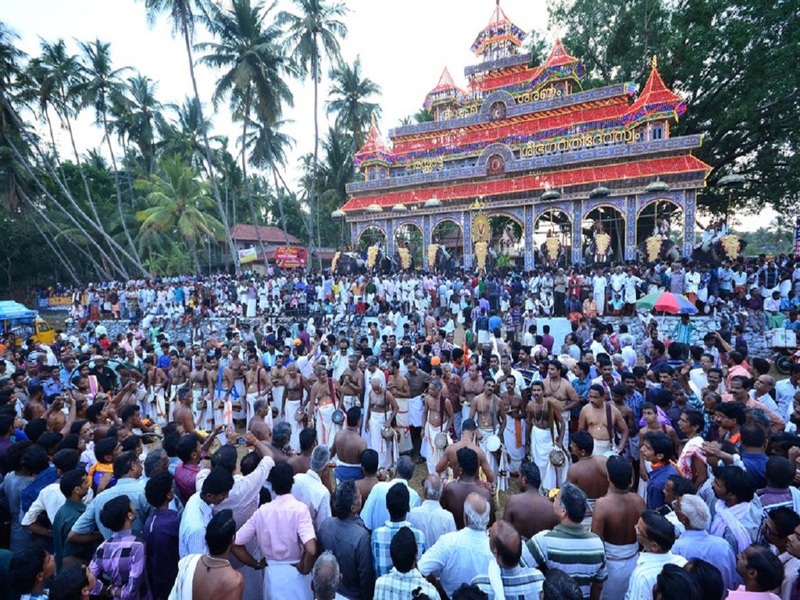 Parakkat Bhagavathy Temple, located at Kavassery in Palakkad, is famous for the annual Pooram Mahostavam. 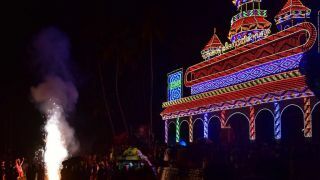 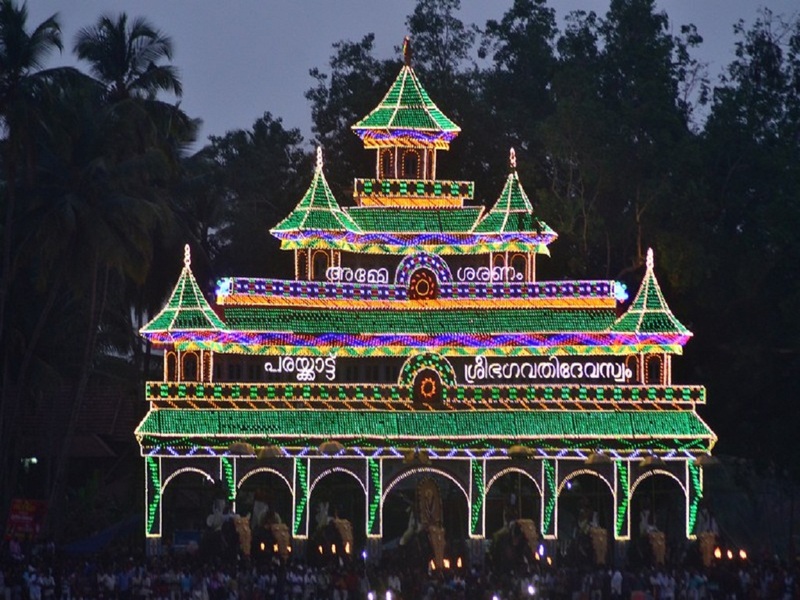 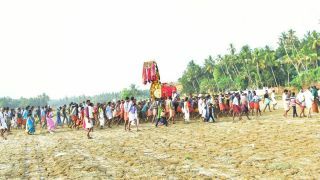 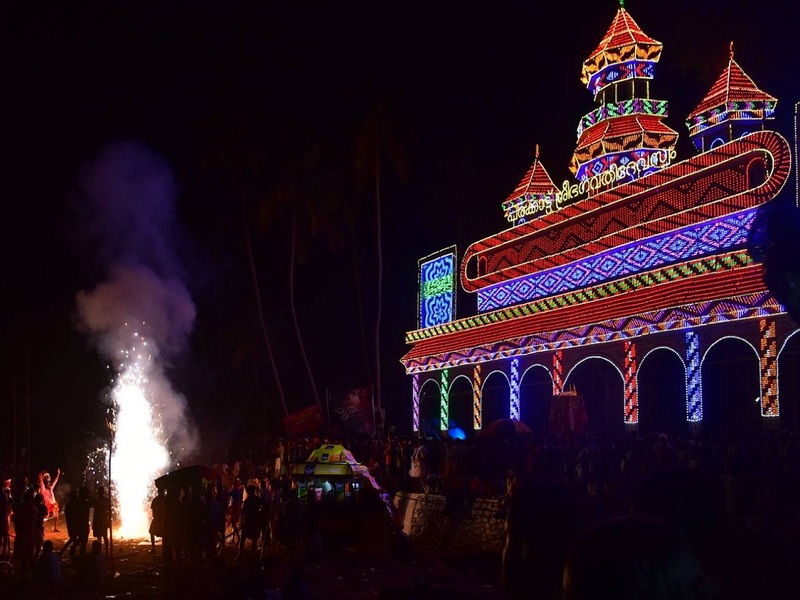 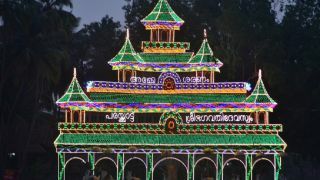 Held for seven days commencing from Makeeryam asterism in the Malayalam of Meenam (March – April) and ends on Pooram asterism the festival is regionally known as Kavassery Pooram. 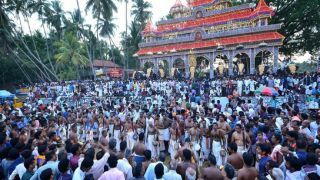 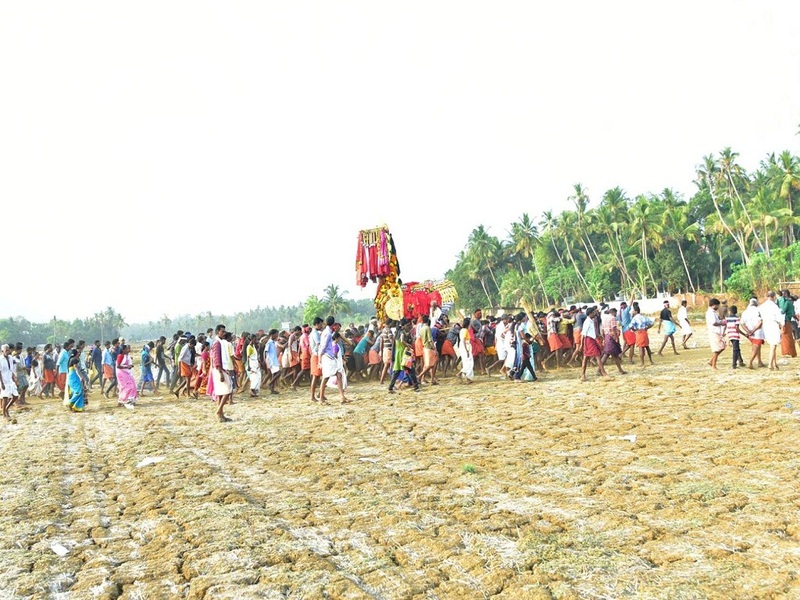 The main highlights of this pooram festival are the traditional orchestra’s (melam) performance like Pancharimelam, Panchavadyam, Kuthuvilakku Purappedal and Double Thayambaka. 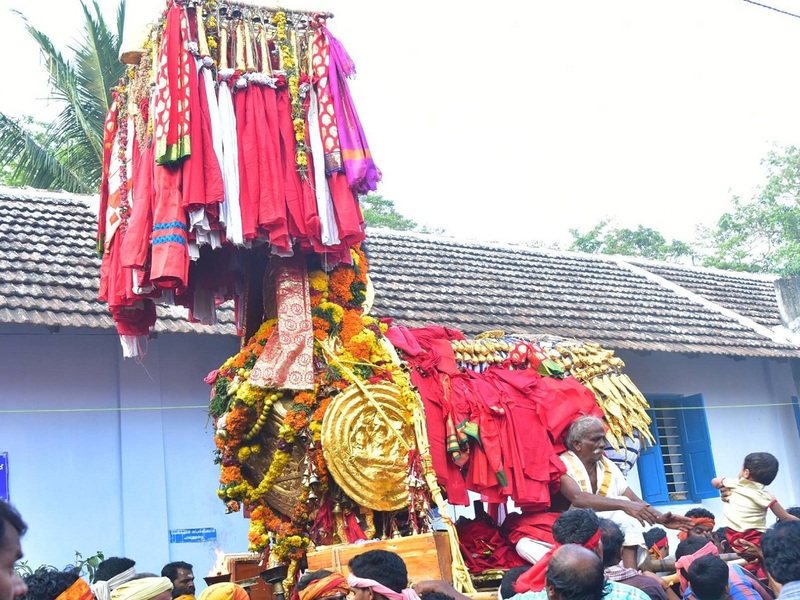 Another highlight of the festival is the Kuthira (effigies of horse) procession. 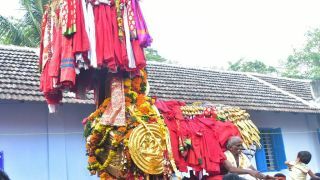 The temple dates back to 17th century C.E and the concept (sankalpa) of the deity is that of Goddess Bhagavathy after slaying an Asura (demon) by the name Paran.